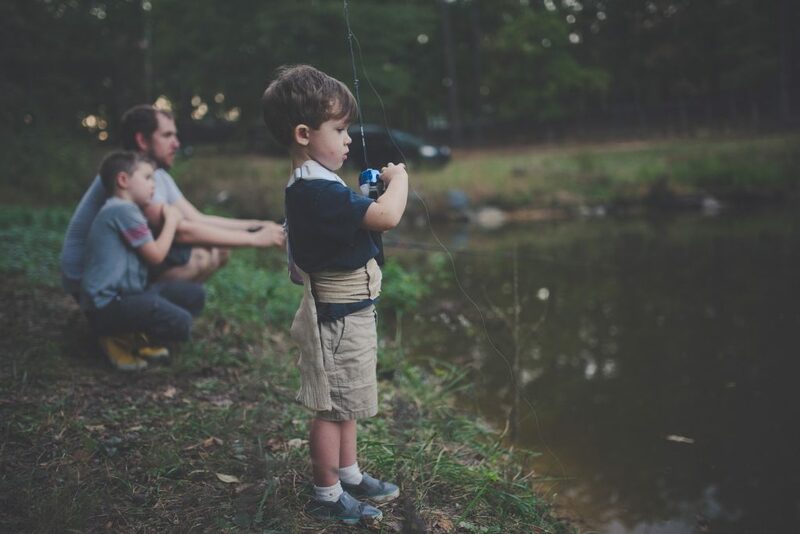 Little mementos are great for dads who spend time away from home. Handmade keepsakes will be cherished for years and can be kept on the mantle or in the car. However, everyday items such as a mug are even better, as he’ll be reminded of you each time he uses it. Dads that travel for work might appreciate a kindle to take with them or a set of noise-canceling headphones for the airplane. The best gift you can get your dad might just be to make his life easier. Is there something on his to-do list that you could take care of? You might get his oil changed for him if he’s busy working, or come by and mow the lawn so he can relax for a bit. Think about what might fill a need, or ask him if he’s got any worn-out appliances that you could replace. We remember events better than we remember things. Making a memory with your dad is what will last even after the gift itself is broken or lost. Think about what your dad would enjoy most, whether that’s going fishing, seeing a play, or building a 3d printer. If you haven’t tried one yet, escape the room games are a great way to bond as a family. You might also send him on a solo-adventure (or a spa day) or get him the supplies for a project or hobby he’s been wanting to try. Gifts are a wonderful way to show your love, but they’ll never be able to express it the same way as words can. 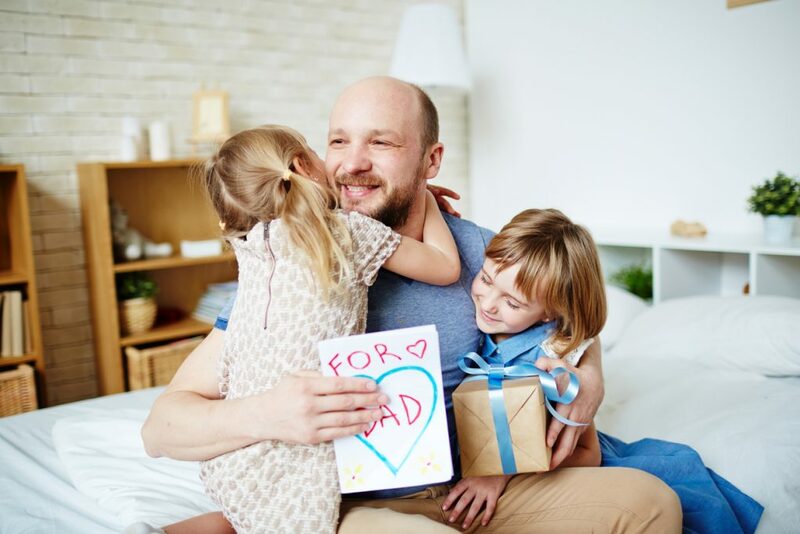 Instead of buying a premade card, write a letter to your dad. Tell him about some of your favorite memories together, and let him know how much you appreciate what he does for you. At the end of the day, it’s not the gifts you give, but the love you share that matters.